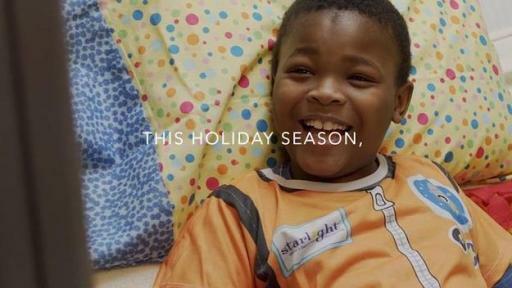 San Francisco, CA (November 3, 2017) - Inspired by Ole Henriksen’s passion for helping people, OLEHENRIKSEN introduces a limited-edition Luxury-size Truth Serum for Holiday 2017 in partnership with Starlight Children’s Foundation, a 501 (c)(3) organization whose mission is to bring joy and comfort to hospitalized children and their families. 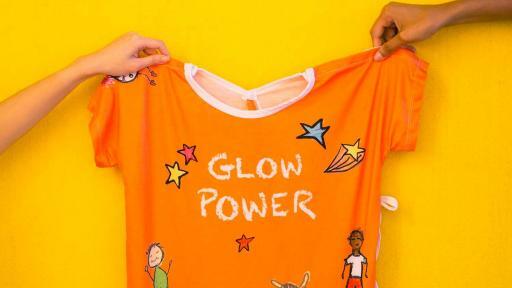 For every OLEHENRIKSEN Luxury-size Truth Serum sold, the brand will donate 10% of the proceeds to the Starlight Brave Gowns Program, which replaces unattractive and uncomfortable hospital garments with high-quality, comfortable and brightly colored gowns. Starlight Brave Gowns transform children into astronauts, cowboys and other characters, empowering them to have fun and enjoy being kids during their hospital stays, especially during the holiday season. 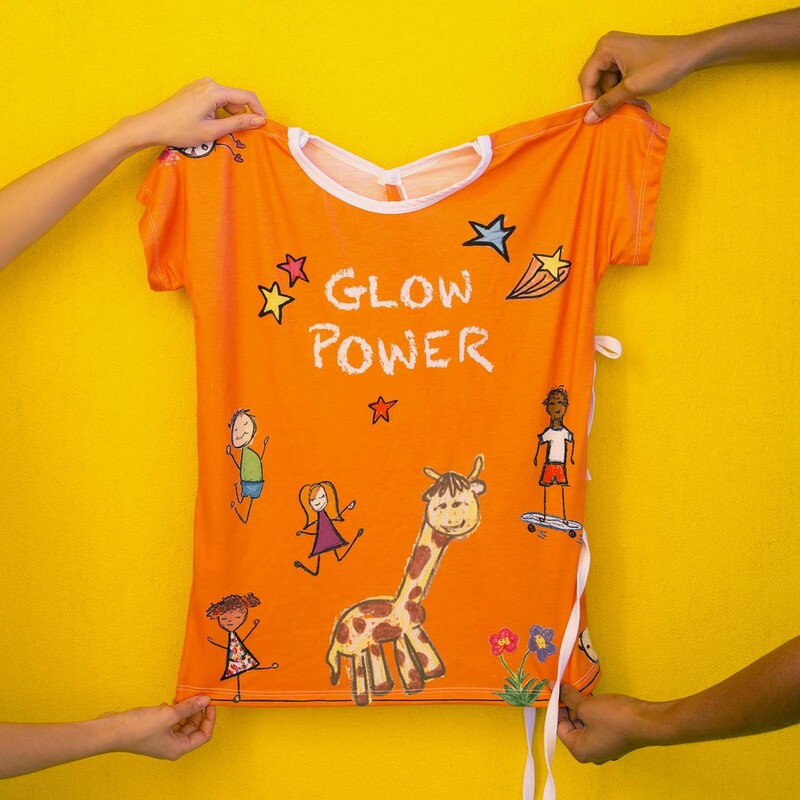 Best of all, OLEHENRIKSEN has also designed a bright and colorful child-friendly hospital Starlight Brave Gown, and the sale of each Luxury-size Truth Serum will help in gifting these gowns and the Ole Glow® to the Starlight Children’s Foundation. 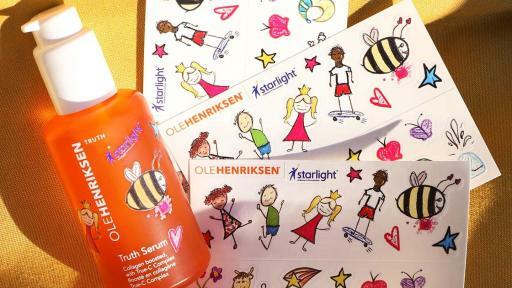 OLEHENRIKSEN also recently participated in the 2017 Starlight Dream Halloween event in Los Angeles, a star-studded evening for children and their families that featured spook-tacular activities and live performances. Ole Henriksen was in attendance to meet and greet families and take photos, and gave trick-or-treat bags filled with toys to the children and OLEHENRIKSEN products to their parents. 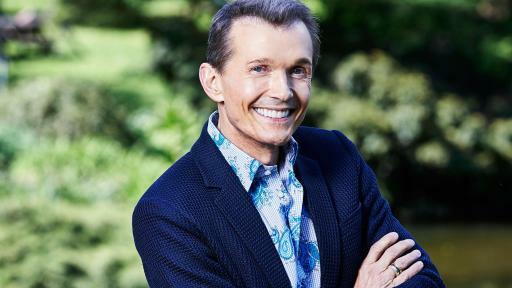 For more information on the Starlight Dream Halloween event, click here. 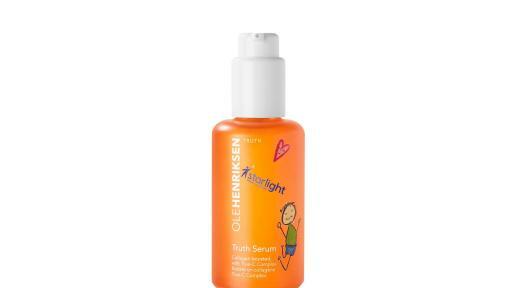 OLEHENRIKSEN is helping make seasons BRIGHT for Holiday 2017 with this extra-large edition of their vitamin C superstar, Truth Serum. 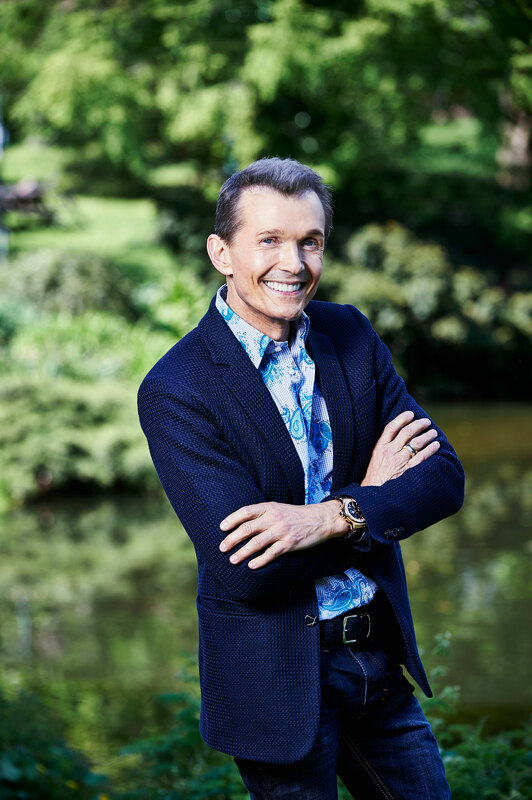 Like a daily multivitamin for your skin, Truth Serum firms and brightens as it delivers all-day hydration and fights visible signs of aging with its True-C Complex™. Enriched with collagen, aloe juice, orange and green tea extracts, this fast-absorbing, oil-free formula revives the complexion and the senses with its citrus aroma and silky texture. 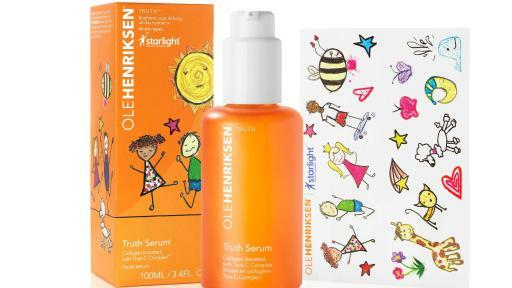 This limited charity-edition Truth Serum also features children’s artwork from the Starlight Children’s Foundation on the product packaging in celebration of this special partnership.